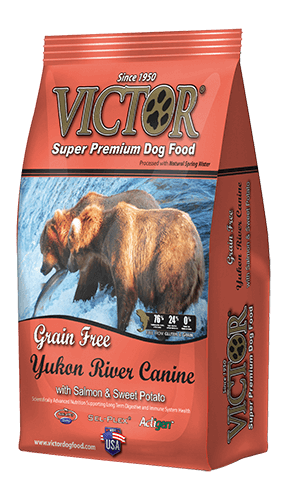 A Grain Free Active Dog & Puppy food. Contains beef, chicken, pork, fish, peas, sweet potato and additives for digestive and immune support. FEEDING PUPPIES: Puppies will typically start nibbling moistened dog foods at 3 to 4 weeks of age. Feed as much as the puppy will clean up in 20 minutes in for feedings at intervals throughout the day. You may mix with water, broth, or milk at a ratio near 3 parts food and 1 part liquid. Do not leave moistened food out for more than 30 minutes to ensure product freshness. 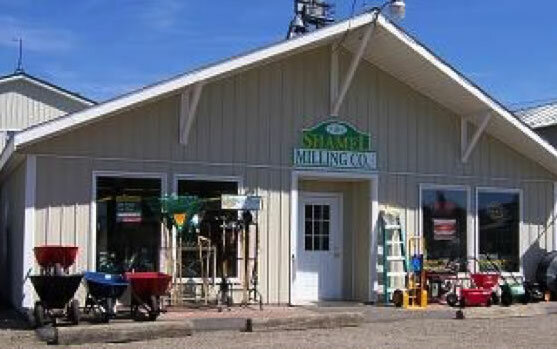 Puppies will be weaned from milk by 8 weeks of age. Continue to feed up to 4 times per day, and within a few months, the puppies can be transitioned to a self-feeder until about 1 year of age. At this point feed so as to maintain good body condition using the feeding chart as a guide. PREGNANCY AND NURSING: Energy requirements are continually changing during stages of gestation and lactation and may require up to 4 times recommended levels of intake to maintain good body condition. Feed an amount needed to maintain good body condition of your female dog. 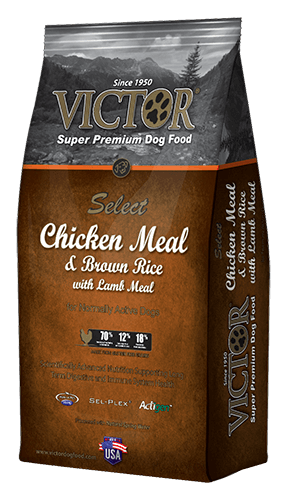 FEEDING TIPS CHANGING DIET: It is best to make a transition from one brand of dog food to another over a period of a week to 10 days. 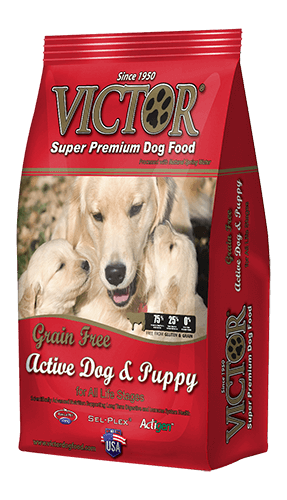 Gradually replace your current food with Victor formula increasing the percentage of the mix to 100% within 7-10 days.